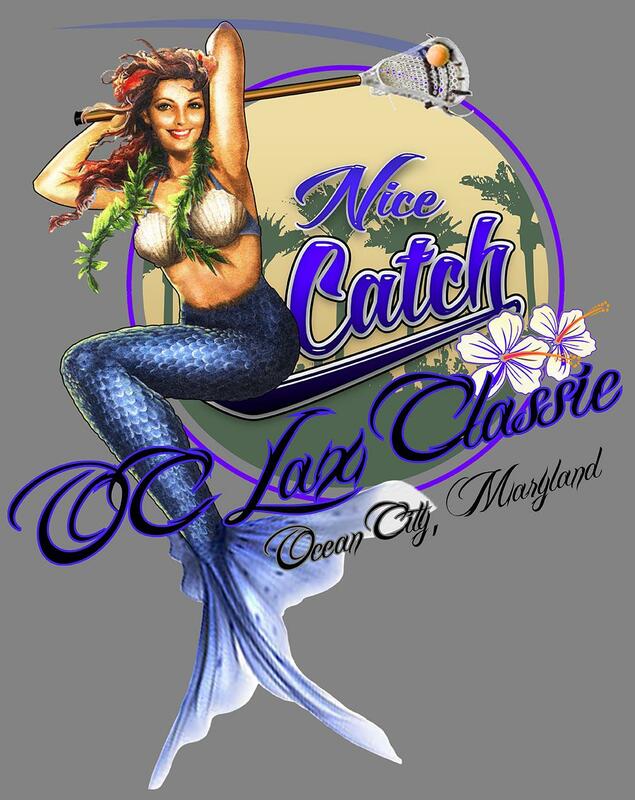 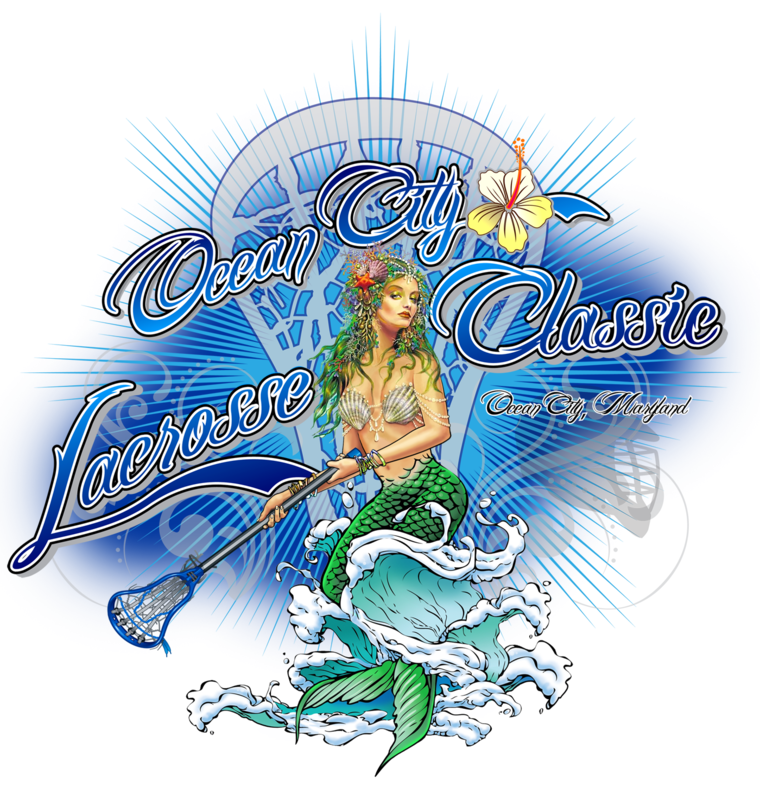 The Ocean City Lacrosse Classic is a destination tournament with some of the best lacrosse competition in the country. 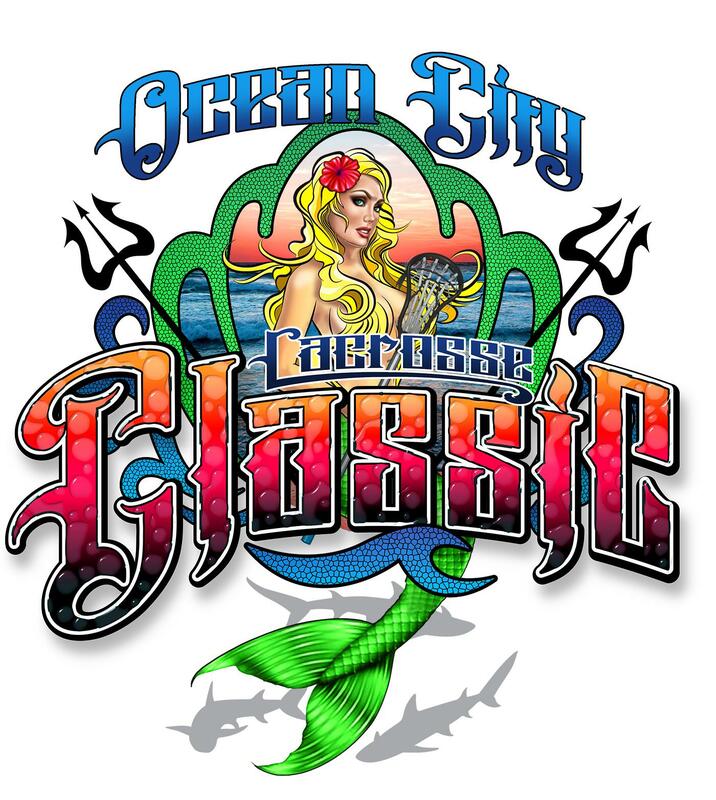 Each year, over 100 teams, 3,000 contestants and 10,000 fans participate. 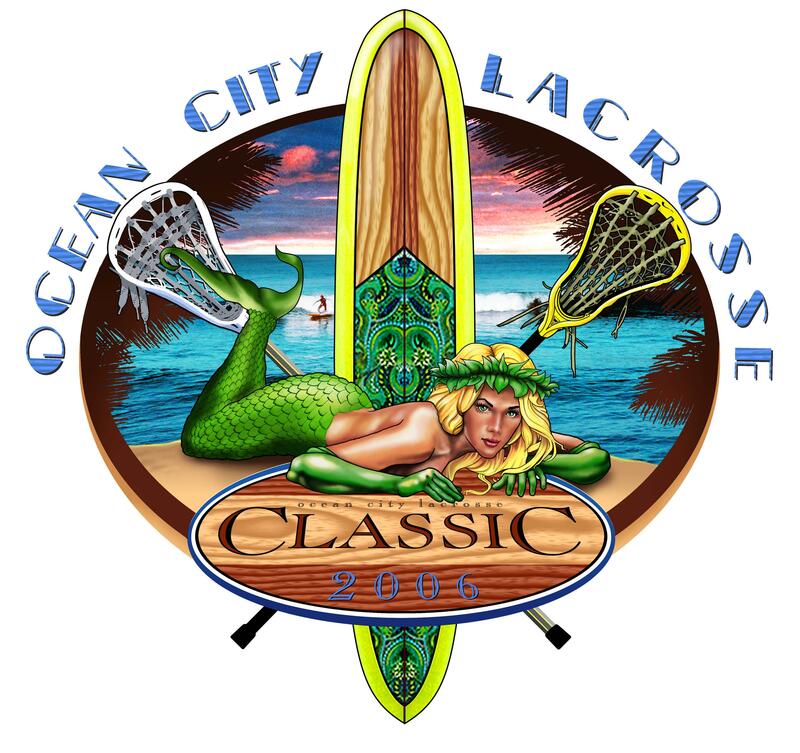 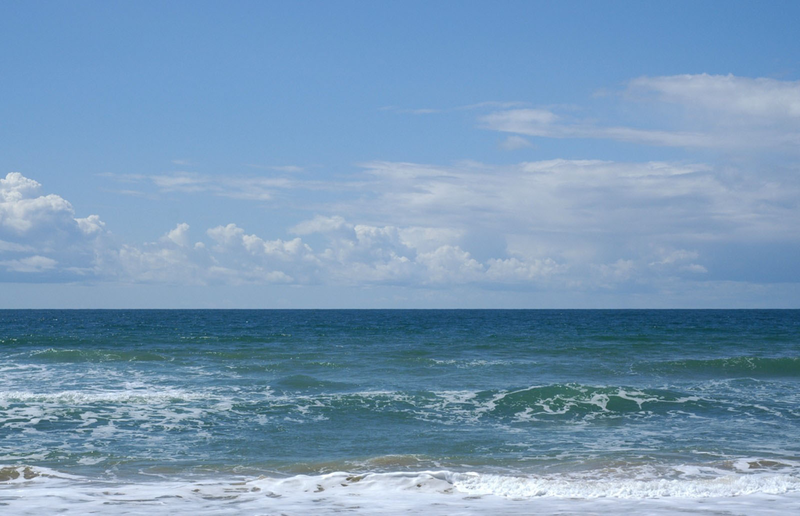 Ocean City is a popular, family-friendly resort that's home to 10 miles of glorious beaches, 17 golf courses, sport fishing and fine dining. 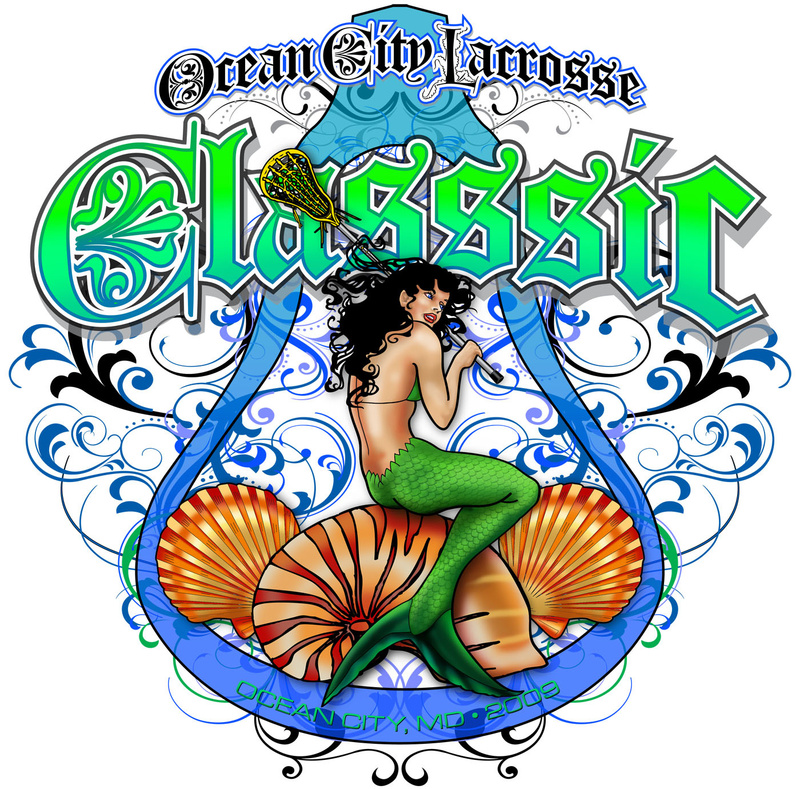 That's why our tournament offers something for everyone: great lacrosse, beaches, amusement parks, outlet shopping, Assateague Island, and outstanding nightlife. 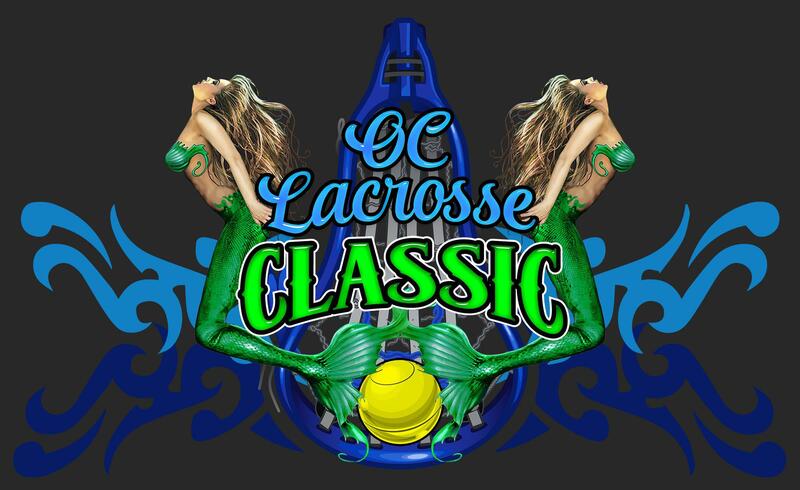 Click the icons below to get the SportsEngine mobile app for game schedules and scores. 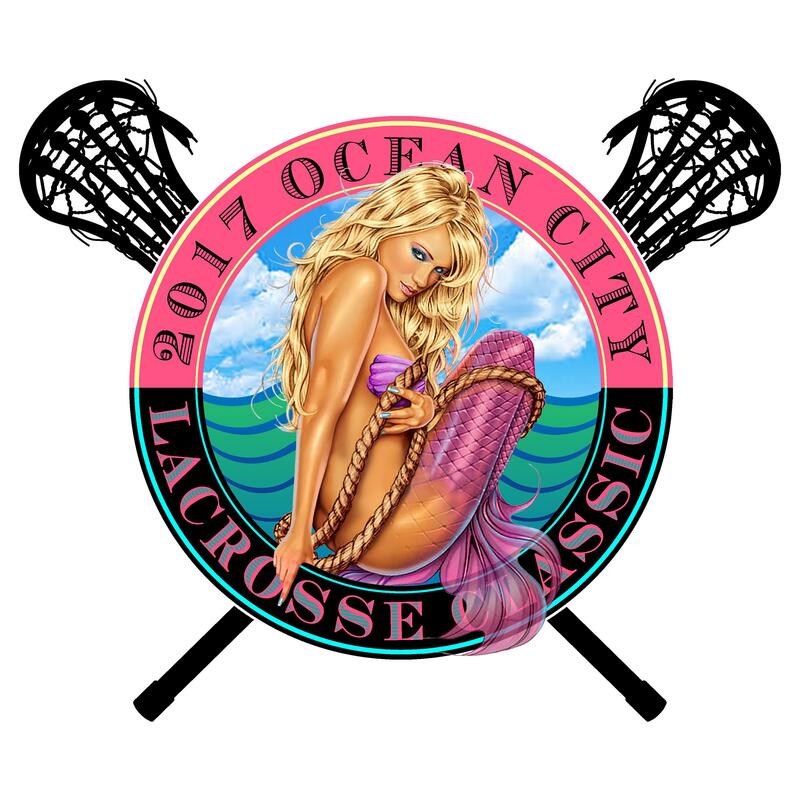 Visit the Hotel Motel Restaurant Association of Ocean City, MD for your tournament travel needs. 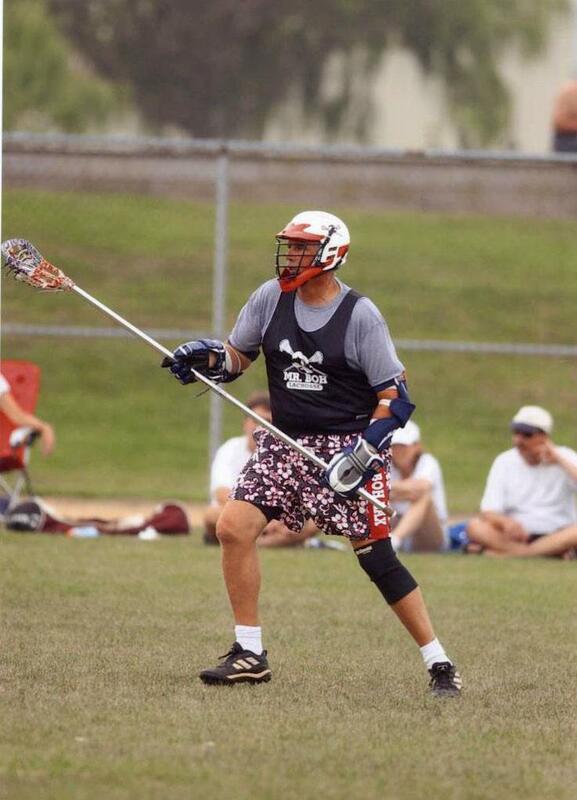 Visit Bamshaft, the all natural stick solution.